Rocksteady just published Batman Arkham Knight last June, and yet they’re already hiring for their next game. Interestingly, two of these positions seem to suggest that this upcoming title will feature some form of multiplayer, which would be a first for Rocksteady (with the exception of the old Urban Chaos: Riot Response). The first position is for Lead Network Programmer. Reporting to the Technical Director, the Lead Network Programmer will manage a growing team of network coders and drive through all aspects of an ‘AAA’ game’s requirements in accordance with the Technical Director’s lead. Be responsible for overseeing all networked and online components on a game project. Be the point of contact for all network code work. Manage the network programmers, including regular one-on-ones. Proven track record as a team lead with experience on at least two successfully-published multi-player titles, participating in the development from concept to publishing stage. Lead a team, with an industry wide reputation, in the creative vision for the project. Conduct regular reviews and manage the network coding team to excellence. Manage network code schedule and bugs to minimise risk and ensure smooth running of the department. Oversee, advise and drive the whole network team to ensure quality results and efficient working practices. 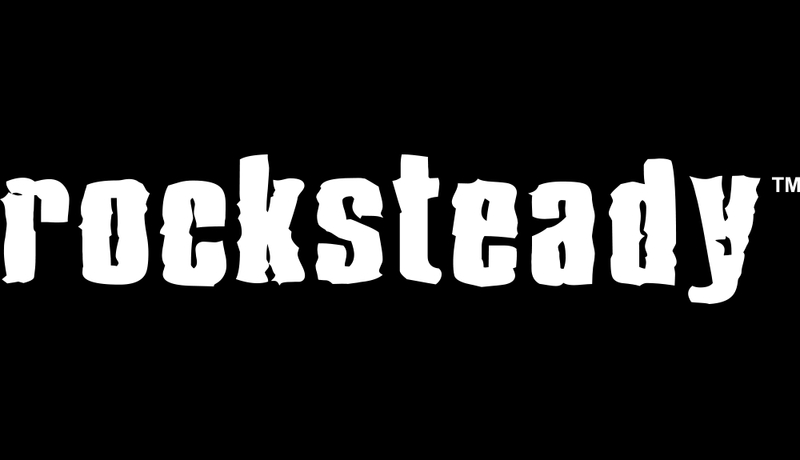 There’s also a Senior Network Programmer job in Rocksteady’s openings. We are looking for an exceptionally talented senior network programmer who is ready for the challenge of producing an AAA title on the next generation platforms. This role will involve working with our network team to developer all network and online components on a game project. It’s hard to say what kind of game Rocksteady is developing, though, except for the fact that they will probably move from Unreal Engine 3 to Unreal Engine 4. The Infinite Crisis MOBA made by Turbine failed spectacularly and with the rise of MOBA action/shooter titles (Paragon, Overwatch, Battleborn, GIgantic, Paladins), Warner Bros. could be looking for a slice of the pie. Personally, however, I’d much prefer to see a Justice League action/coop MMO experience akin to Destiny or The Division. What about you?